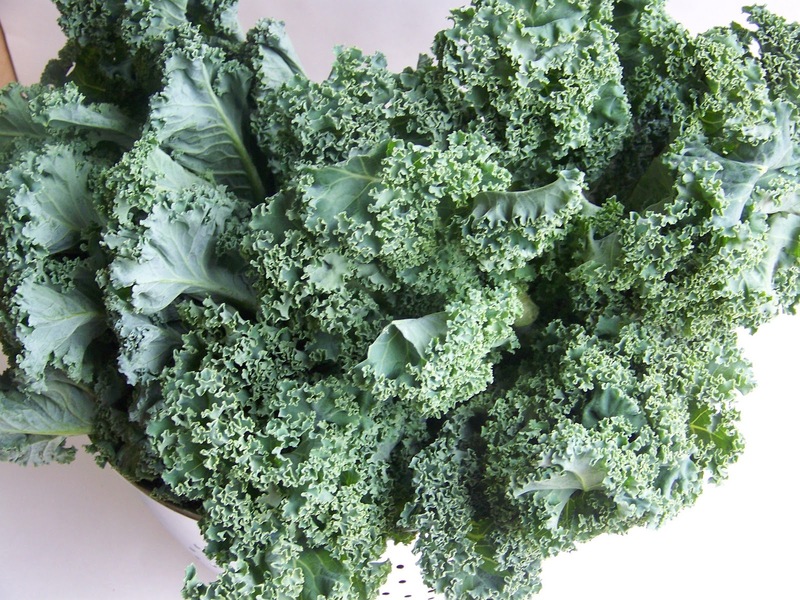 Welcome to Day 4 of Kale week. Now this Kale dish is truly a powerhouse. In Sri Lanka we eat is as one of many dishes served in a rice and curry meal. 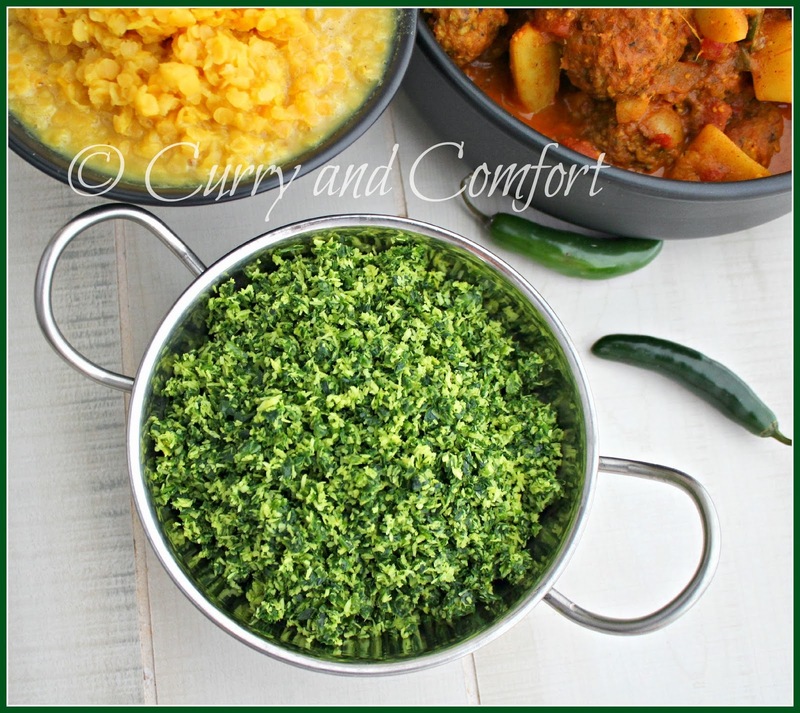 It goes wonderfully with lentil dishes, meat dishes and other veggie dishes. TIP: Kale freezing beautifully. 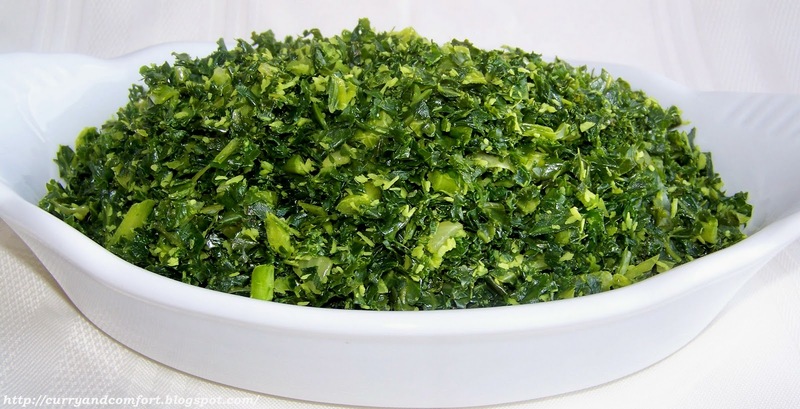 You can prep this the kale by washing, drying and shredding it. Then pop the portions you desire into freezer safe bags. When needed, defrost or thaw a bag and cook with the coconut and other ingredients. 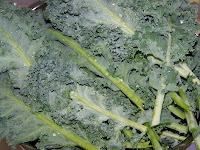 To start, wash the kale leaves with cold water. Trim off the woody stems because they will be too tough for the dish. The inner stems are fine. 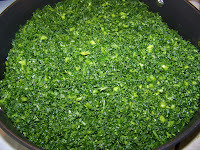 Allow leaves to sin in colander to remove excess water. The time consuming part of this dish is the cutting process. Well, if you have a food processor it will be quick and easy. 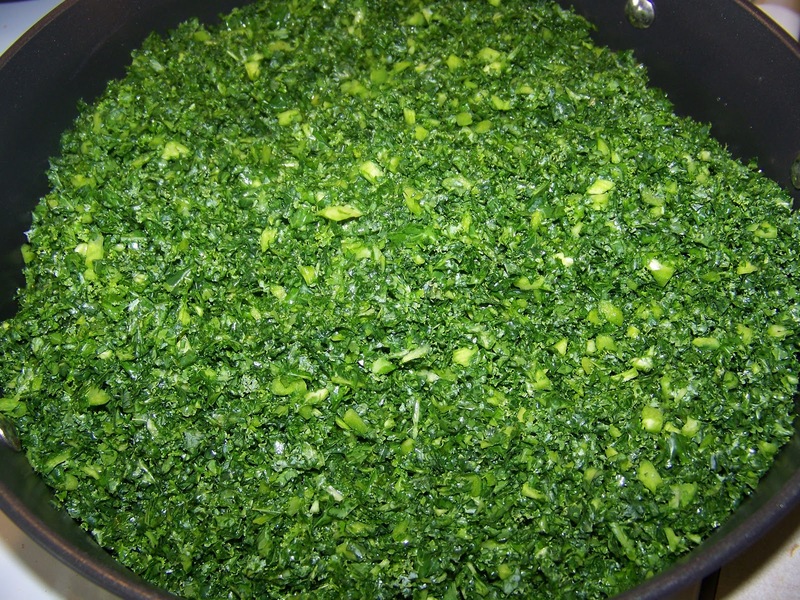 I just gave my whole kale leaves a chop or two and put them into the food processor. I pulsed it until the kale was a fine shred. 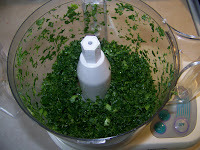 Tip: Do your kale in batches and do not over-crowd the food processor. 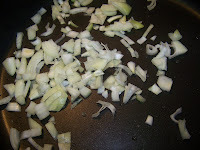 In a large pan add some diced onion on medium heat. 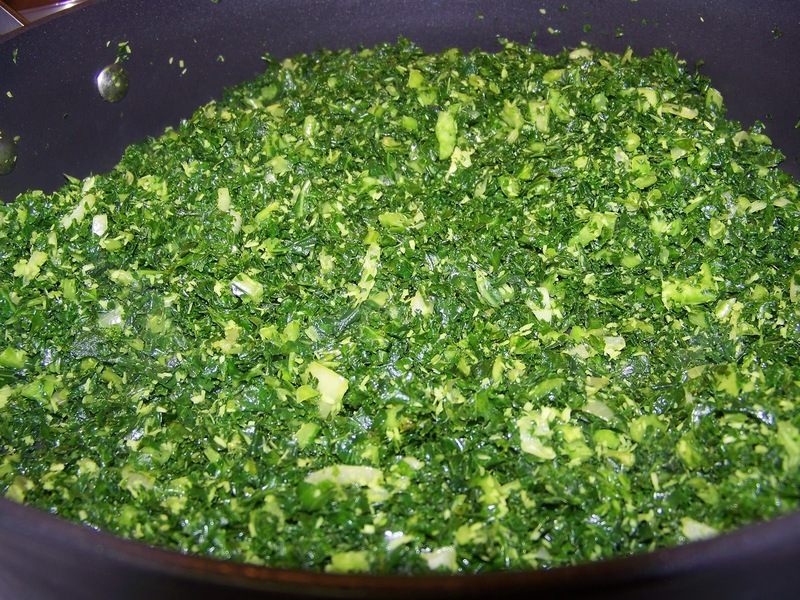 Then add your shredded kale to the pan. Add turmeric (another nutrient powerhouse), dessicated coconut and salt to taste. Do not use the sweetened coconut for baking and desserts. Dessicated coconut is available at Asian grocery stores. Mix all the ingredients together and cook on medium heat. Sprinkle a tsp of water to start the steaming process. If you feel like you need more water, add a teaspoon at a time. This is a dry dish, so you don't want any excess liquid. 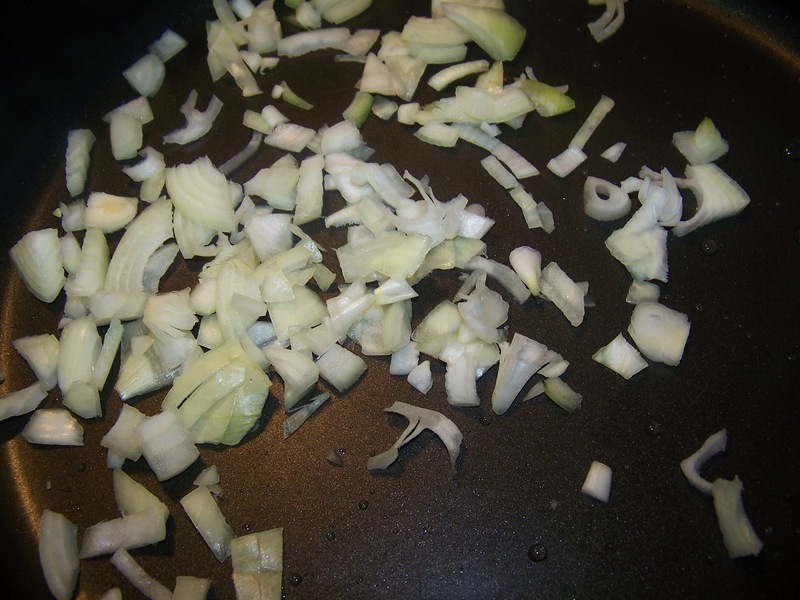 You want just enough water to steam the dish until the kale is cooked through and the onions are tender. It took about 15 minutes. Stir frequently and make sure you don't burn the kale. This will serve 6-8 people as part of a meal. This is not a dish you will eat on it's own. 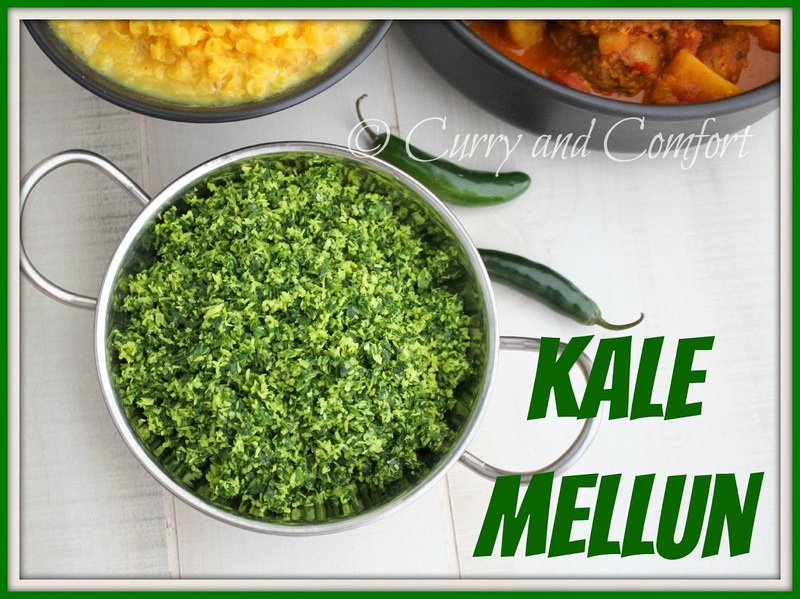 You definitely want to pair Kale Mellun with rice, lentils and other vegetable or meat curries. Enjoy the dish and enjoy the health benefits. nice to meet blogger from Sri Lanka, luv ur kale mallum recipe. 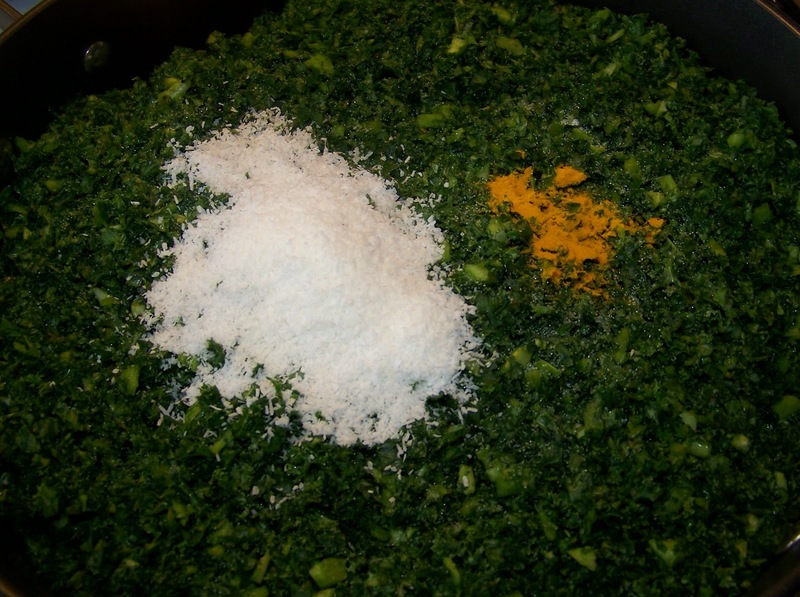 luv the idea of using food processor for dicing the leaves. check out my blog too. Thanks for dropping by Ami. Love your blog. I'm following it now. i love kale! i only recently discovered with enough chickpeas and cumin it is almost a full meal. that looks like an easy delicious side and i def appreciate that it doesnt have cilantro! I really enjoy both of your blogs. Great Mellun! I really rely on your blogs to cook food often! 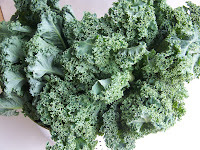 Hi I would love to know where you can buy Kale in Sri Lanka as I just have never come across it. Any advice would be really helpful! Hi, I just asked my mother about Kale in Sri Lanka and she advised that it is not available there. 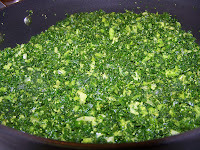 You can substitute any dark green leafy vegetable that is available and used this mellun method. Do you have to add lime juice for kale, won't it change color? I have never added lime juice. 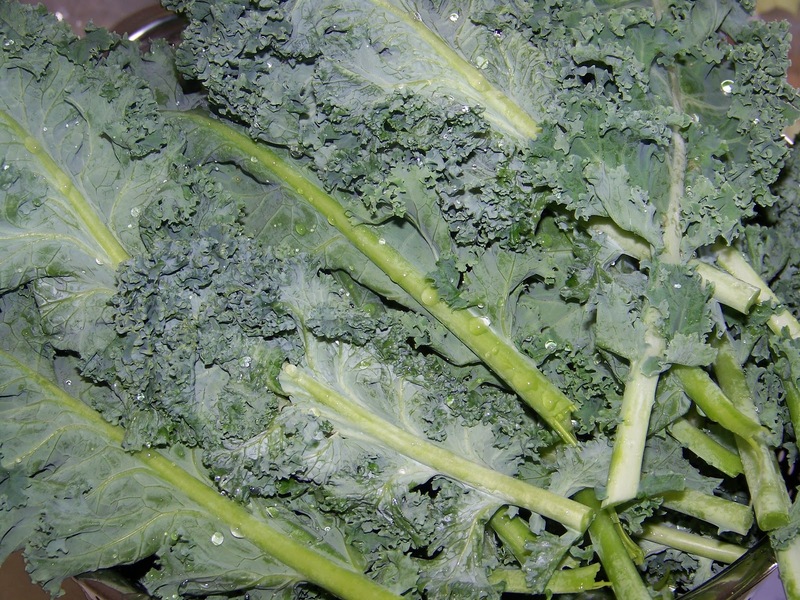 The kale remains the bright green color because it is not steam too long. Looks so good and healthy side dish, perfect to served with rice! My immune system would love this! What a fabulous idea!! I need to try this! This is seriously gorgeous. I've never tried this before. I need to give it a whirl. 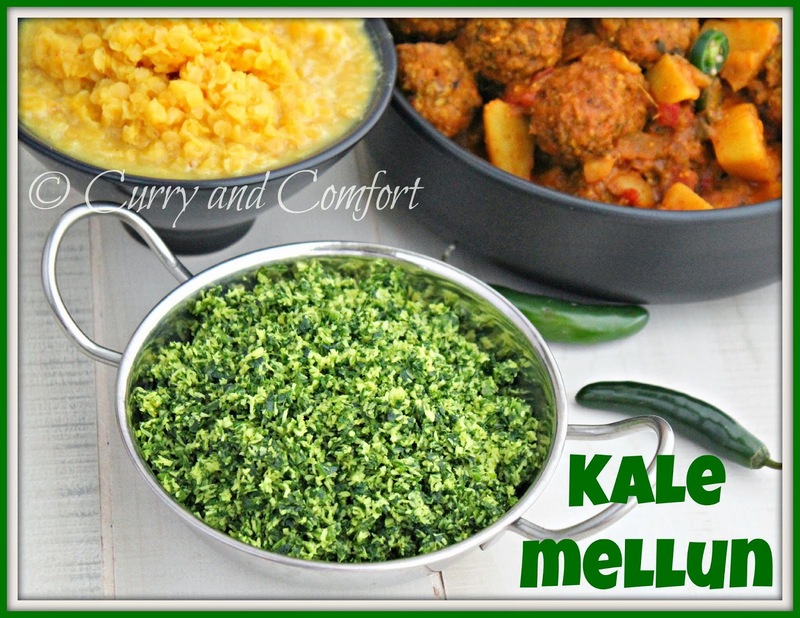 Mmmm....what green would you use in Sri Lankan in lieu of kale?? Adam, we use a lot of various greens like Gotukola, beetroot greens, kang kung, You can also try turnip, mustard, swiss chard. There are many greens that can be used in this method. Hi, What kind of food processor you have used to shred the kale? Will it work with any kind?Thanks in Advance. Hi ramona W,and Yohini, I would like say about the Kale I am Chef from Sri-Lanka,Live in out of Country 28-yrs;I am healthy food and Consultation, Kale is a Cabbage Family we have Sri-Lanka, I already Checked Paraguayan Agree Culcher Department, It is Call "Gas Gowa' Food City Keeal Super , You can get and some Colombo Markat But Not the Same you Have Photo, Uk,Scotland, farms Leave different looks more Karlly .It is same Bani fits, I was in Rupawahini Nuga sevana 2016-5, till Nov: I have about kale Different Cooking Every 6-month I am in Colombo If need any further Assistant this is My :Email:mporage@gmail.com OR what's app 00966531847748-CLEAN GOURMET"this my kitchen (Chef:Aruna Shantha,) have a Blessed Day.